Creating profitable market presence is about putting more product in more places, more profitably. This requires a fully integrated approach to sales management, connecting product mix, price, promotions, inventory, and employee behavior to create a holistic understanding of who is buying, who isn’t, and who should. Knowing how many products are sold, into how many customer locations, allows you to maximize market presence. Once you can see where growth is occurring and how increasing presence relates to volume and account profitability, market strategies can be refined to determine where money and time should be invested. Too often the information needed to manage market presence is seen at a summary level. While many decisions are made centrally, the end result must be about action taken in the field. Not only does data from the field provide crucial insights regarding customer performance, the field is also the place where decisions can be made most effectively. Without real-time, actionable information, even the most sophisticated strategy becomes useless. Use your data to keep employees in the field informed, efficient, and focused on profit. 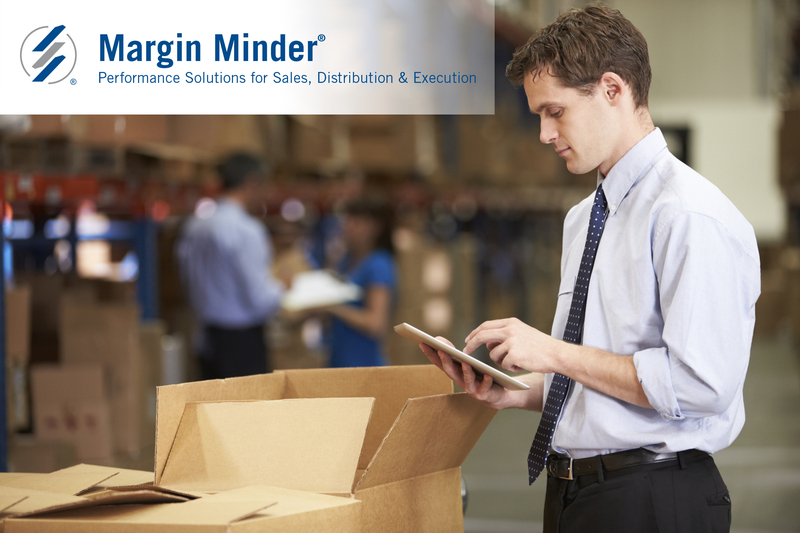 Salient Management Company’s solution exposes the linkages between product mix, price, promotions, inventory and employee behavior that enable a fully integrated approach to sales management. Salient’s unique tool sets enable users to maximize distribution points and volume, while focusing on overall profitability. As an example, Salient enables for the inspection of new product penetration and trial, insights on which customers are consistently or inconsistently buying your product, and the identification of customers who should be buying. Above all, Salient’s solution enables you to remain laser-focused on the most profitable action at any given time to improve performance and maximize profit. Watch our Profitable Market Presence Webinar for more strategies on market penetration and improving profit.